Come fall, it's easy to focus on jackets and coats. But accessories add to the overall look and with that in mind, I've culled a few of my favorites. A polka dot scarf in cashmere and silk will forever be a favorite. Over the knee boots, with a flat heel and a form fit, are casually elegant. 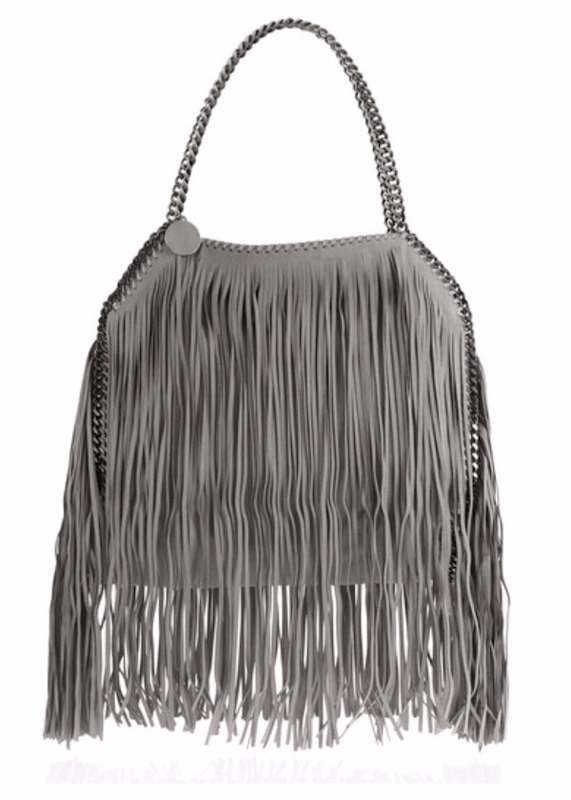 Not one to let a trend go by without mention, this bag in a lovely dove grey and chain detail is fun and fringe without being over-the-top boho. And finally, a beautiful color blocked fedora adds chic to any ensemble.